Leading the Technology team, Peter is responsible for driving the development of Protecht's risk management software products; Protecht.ERM, Protecht.CCRM and Protecht.ALM. The team also manages all design, development, documentation, support, testing and hosting operations for the business. Peter has more than 20 years of experience in software development; including design and architecture, security, testing, consulting and training. His many skills include Business Service Management (including ITIL and Six Sigma), System and Application Performance Management, Capacity Planning and, most recently, Risk Management disciplines. 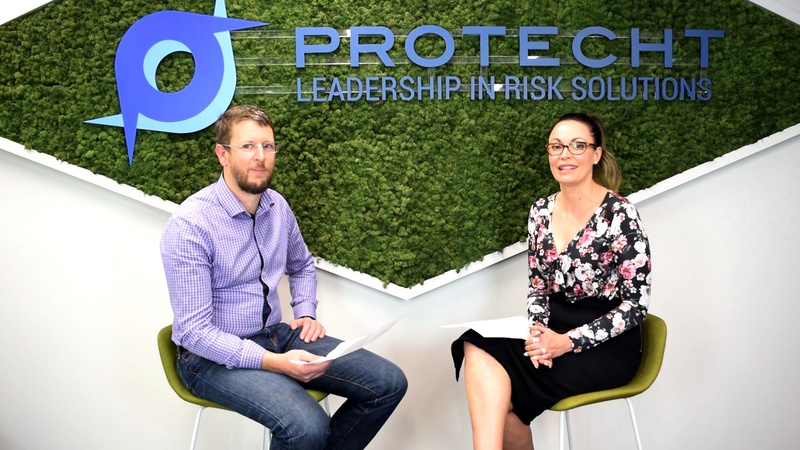 Protecht's People & Culture Manager, Cassie Thomson, talks to the Chief Technology Officer, Peter Walker about how the development team adopted the Agile Methodology to benefit our clients. This article is written with all the Risk and Compliance professionals like you in mind. Are you a junior, an analyst or a Chief Risk Officer? Your title really doesn't matter - we are sure you will relate to at least one of the challenges, questions, frustrations, and solutions we are sharing here - at least that is our goal! My colleague, Stéphane Seguin, Head of Development at Protecht, and I are part of a team that develops technology responses to the problems and frustrations our clients face every day. We are constantly working to make their life easier by improving Protecht.ERM to make the risk management process smoother and simpler. How do we do this? By making the interface more user-friendly and improving the design every day. This article explains the latest features we have added to Protecht.ERM and real scenarios that show how these changes can impact your job in a positive way. We have created seven features that respond to specific challenges you might be facing. Can you relate to some of the situations below? Have you ever experienced these issues?